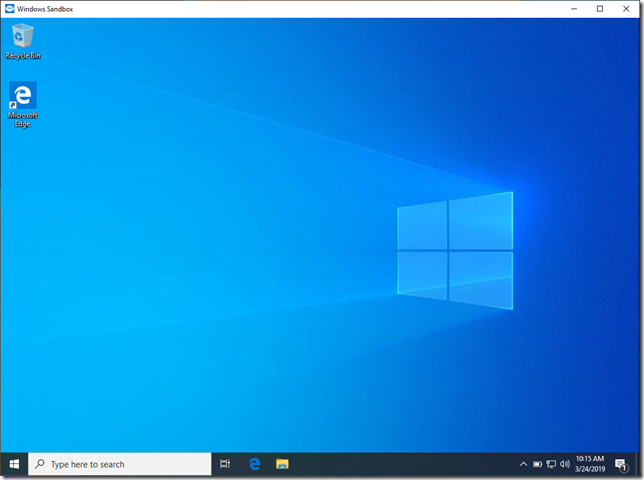 There is a new feature in Windows 10 called Windows Sandbox that allows you to create a fresh Windows 10 session for testing new things or running suspicious files or application in a sandbox environment. 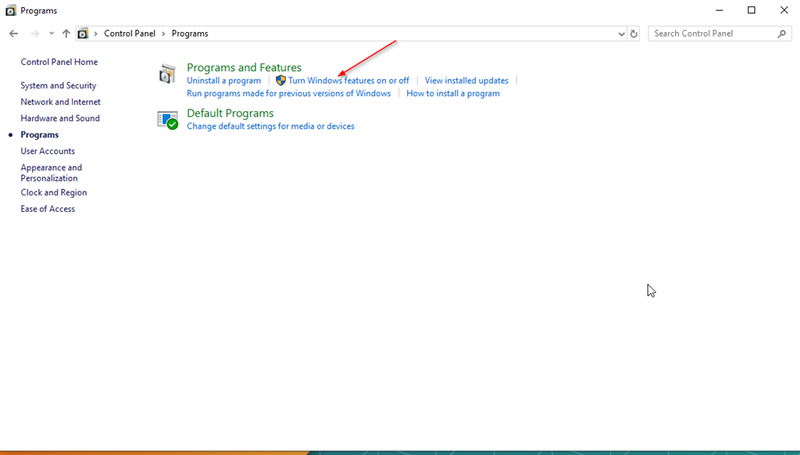 The first question that came to my mind when I heard about this feature was, can I ditch VirtualBox and Hyper-V from my computer and use this feature to run VMs instead? and the quick answer is no. 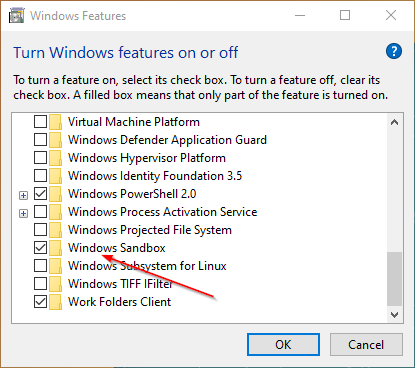 Sandbox is not a virtualization hypervisor like Hyper-v or VirtualBox so there is no need to download VHD or ISO images to run Windows Sandbox as its built-in in the host operating system using a container so the resource utilization is very low compared to Hyper-V or VirtualBox. Another big difference between Windows Sandbox and Hyper-V is that Windows Sandbox doesn’t save anything, everything is deleted once your turn it off. 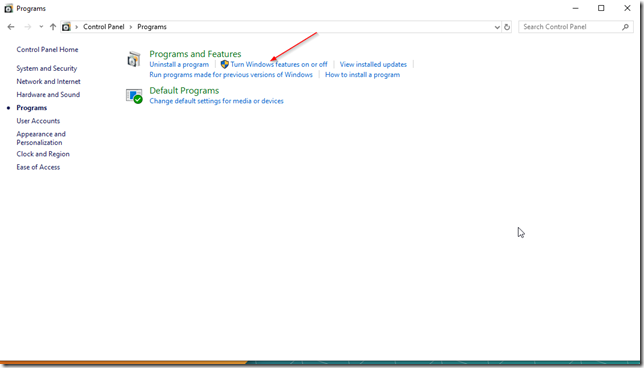 Think of it more like a session than a virtualization platform like Hyper-V or VirtualBox. 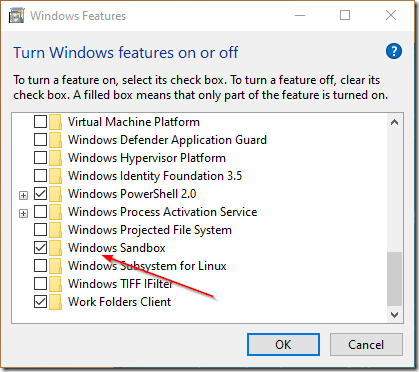 Can you run Hyper-V and Windows Sandbox on the same computer? Yes, you can. Both applications run on different technologies and serve different purposes so you can run them simultaneously. Reboot the computer if it asks you to.